To talk about my association with PK, I would have to go back more than 50 years. 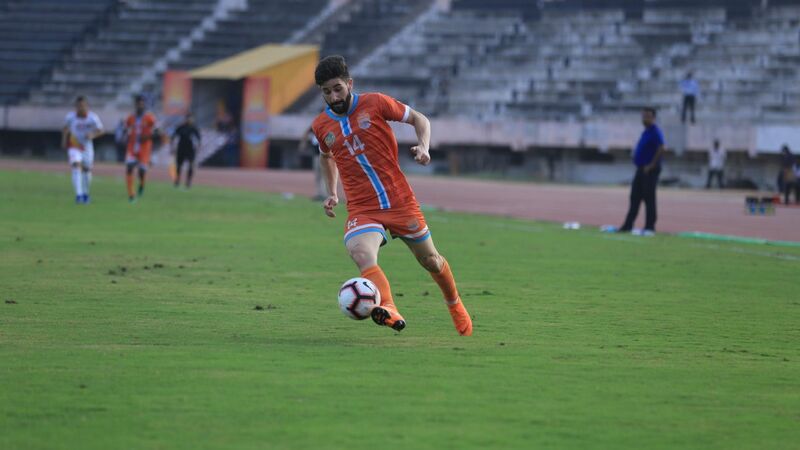 When we were playing domestic football, he used to play for Railways and I used to turn out for Tatas, and then for Maharashtra and Bombay in the Santosh Trophy. My relationship with him was cordial, and we always caught up and cracked jokes when drawn to play each other. 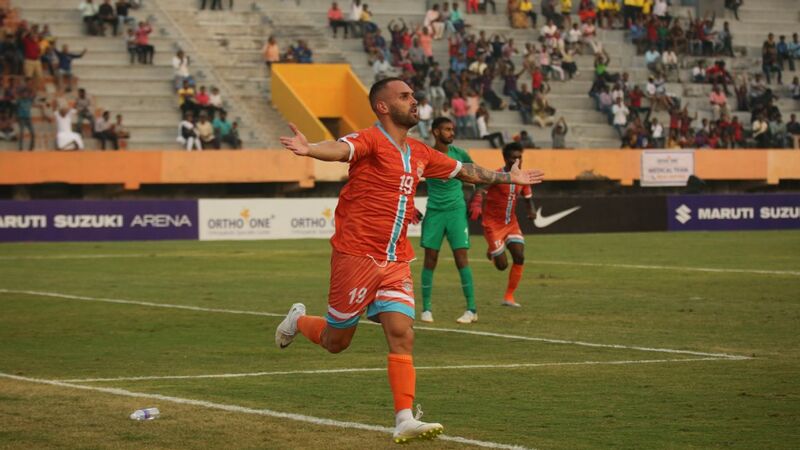 In keeping with their announcement earlier this week, Minerva Punjab did not show up for their opening game of the Super Cup against FC Pune City in Bhubaneswar on Friday. 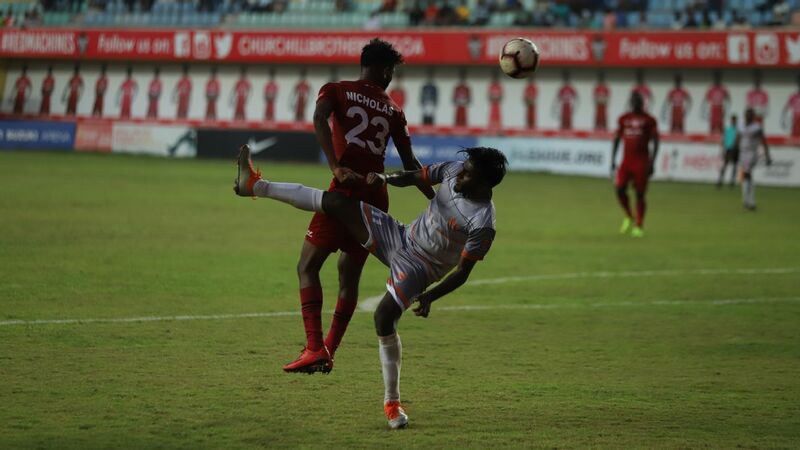 Six other I-League clubs have also threatened to withdraw, and Churchill Brothers are understood to be unsure about participation. What does it mean for the Super Cup and what should fans expect from this tournament? 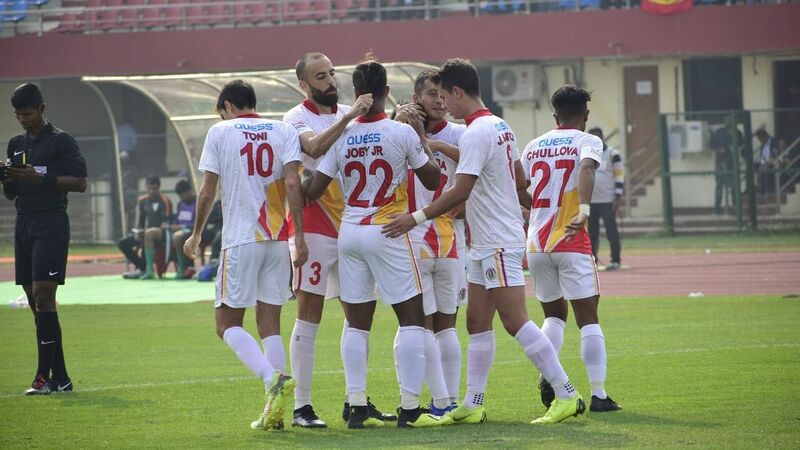 Inside 11 seconds of the restart of their last match of 2018, East Bengal's hopes of winning the I-League almost went up in flames in front of their own fans, at the Salt Lake Stadium. 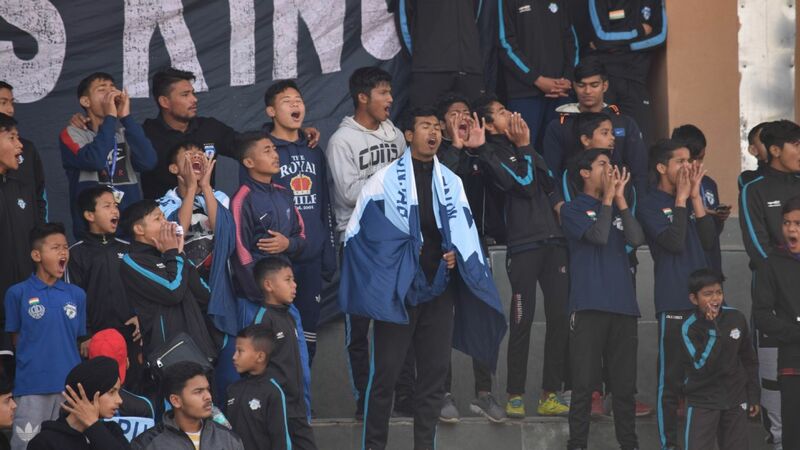 Debutants Real Kashmir, having defended doggedly for 45 minutes, saw midfielder Surchandra Singh zip in a low cross after bombing down the right. 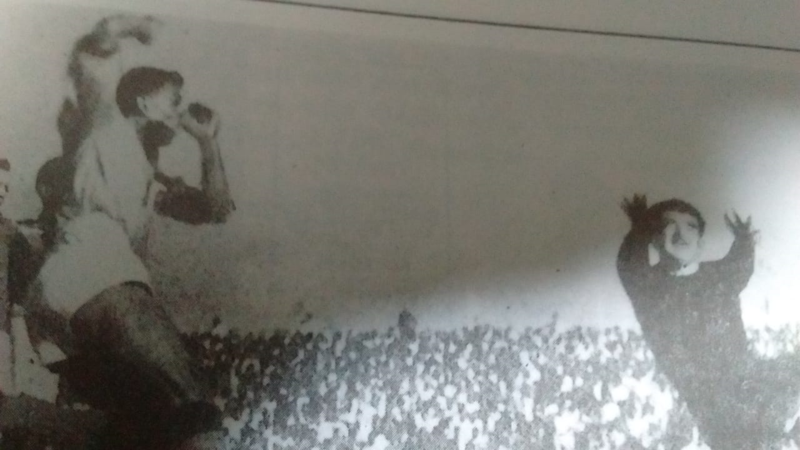 East Bengal right-back Lalramchullova tracked back swiftly but the pace of the cross skewed his clearance into the roof of his own net. 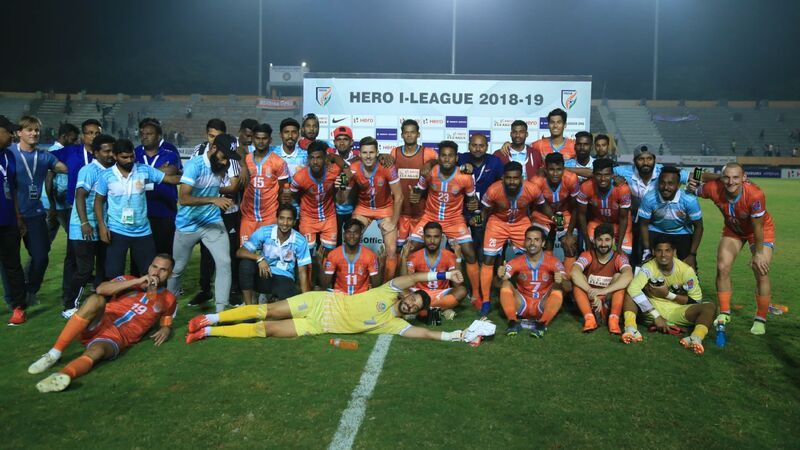 Chennai City became the first team from Tamil Nadu to win the I-League, a come-from-behind 3-1 victory against Minerva Punjab in Coimbatore securing their place in history. 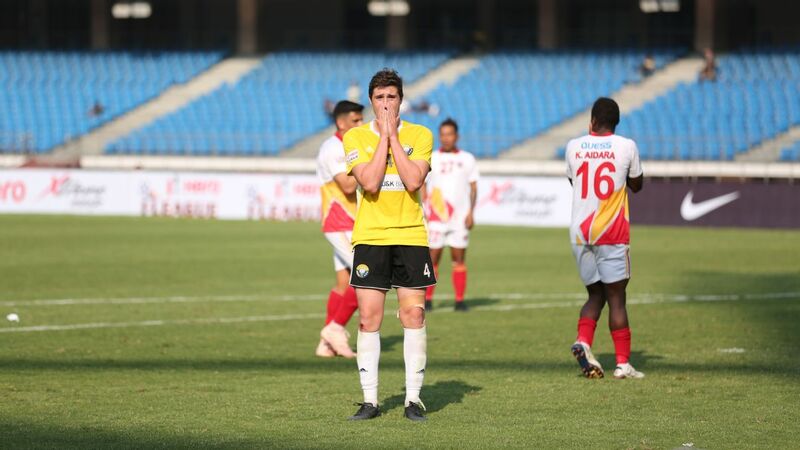 It wasn't a title won without its share of drama, with East Bengal one point behind them at the start of the day, playing their own final game against Gokulam Kerala in Kozhikode. Here is how the drama unfolded. 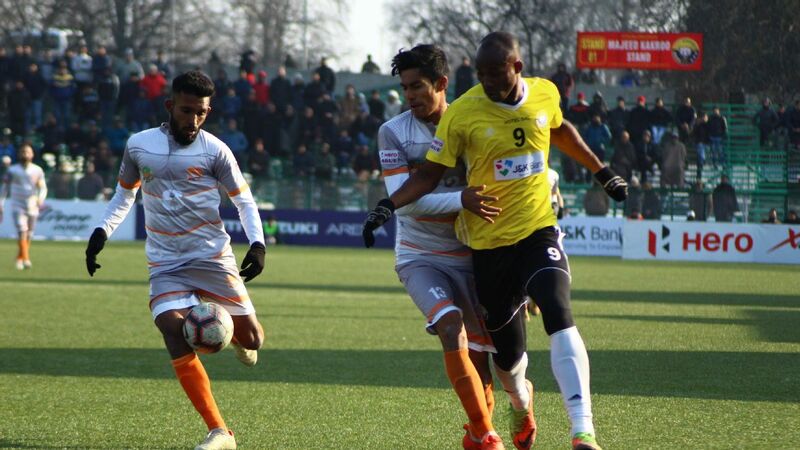 Chennai City became the first team from Tamil Nadu to have won the I-League, with a 3-1 win against holders Minerva Punjab in Coimbatore on Saturday. East Bengal were in the title race till the very end, but their win had no influence on the title as Chennai pipped them by one point.